Our community is rich in nature, diversity and institutional entities that enhance our quality of life and our economy. We’re centrally located along the east coast and at the intersection of two major highways on the Delmarva Peninsula. 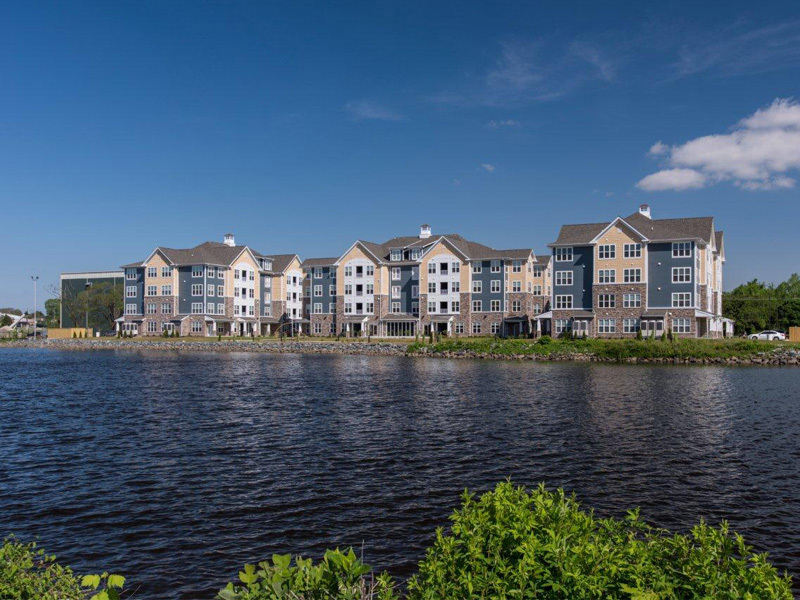 The following quality of life and economic factors are why people call our community home. Higher Education is an important and stabilizing component of our economy as we’re home to Salisbury University and Wor-Wic Community College. In addition, Wicomico operates a wide ranging public education system that offers career and technology curricula, honors and advanced placement courses and dual enrollment opportunities through Wor Wic Community College. Peninsula Regional Medical Center is the region’s premier provider of health care and one of the region’s largest employers. 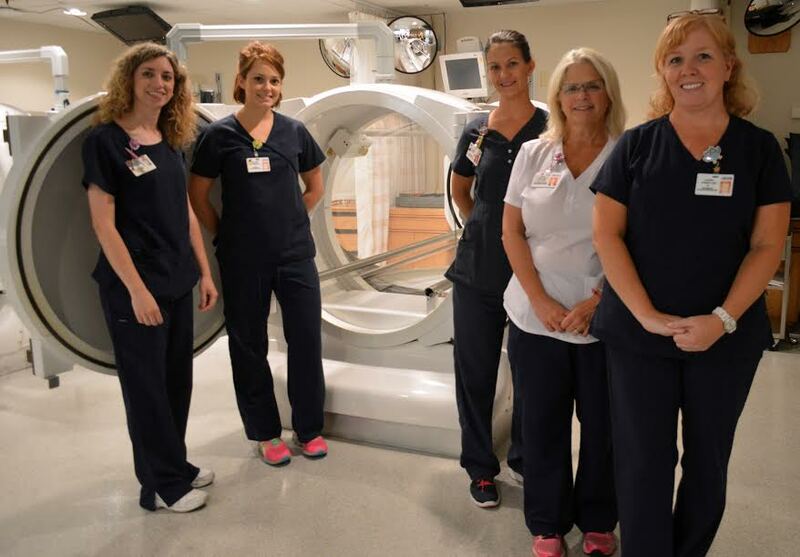 From its humble beginnings as a six bed hospital, it has grown into a premier medical center, now among the top 10% of the nation’s largest hospitals. Moving product or people is no problem here! 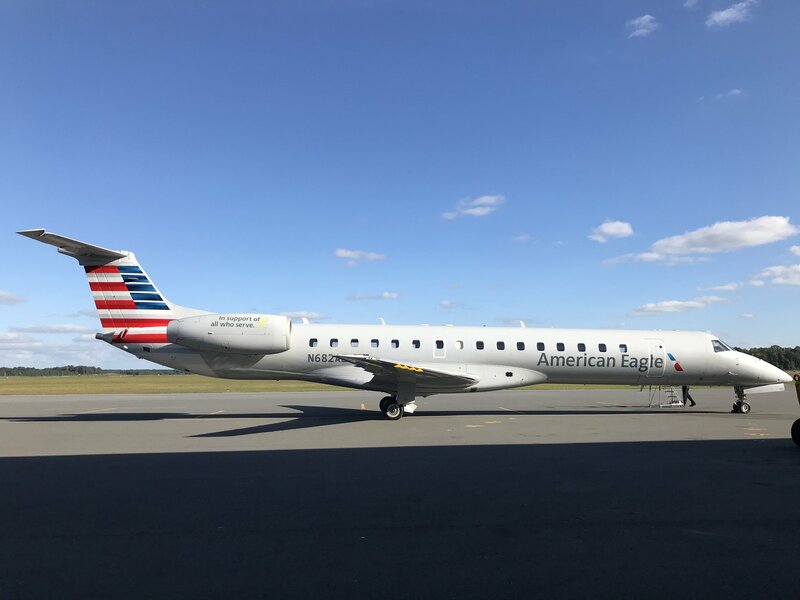 The Salisbury-Ocean City: Wicomico County Regional Airport is Maryland’s second largest with passenger service provided through American Airlines to and from Philadelphia and Charlotte. Also at the airport are car rental agencies, corporate hangars, an air industrial park and much more. Also home to Maryland’s second largest port, more than $200 million of grain, building aggregates and petroleum goods are transported annually up the Wicomico River. Delmarva Central Railroad provides rail service and the County Seat of Salisbury is located at the intersection of two major highways. 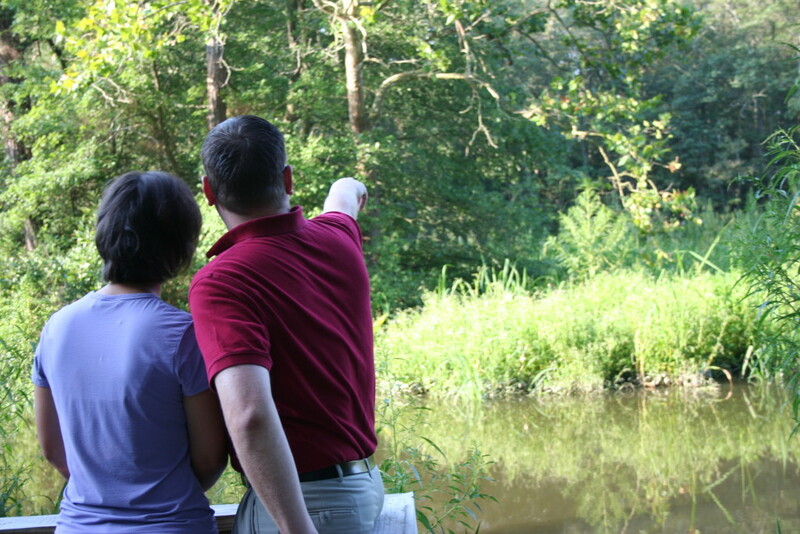 Salisbury and Wicomico offer diverse living options ranging from beautiful Victorian style houses in Newtown to waterfront homes along the Wicomico River. Average housing prices are far below those found in more metropolitan areas. Salisbury’s premier live music and art venue, Headquarters Live, is located in downtown Salisbury. Established in 1945, NASA’S Wallops Island Flight Facility has served as a gateway to space for more than 70 years. 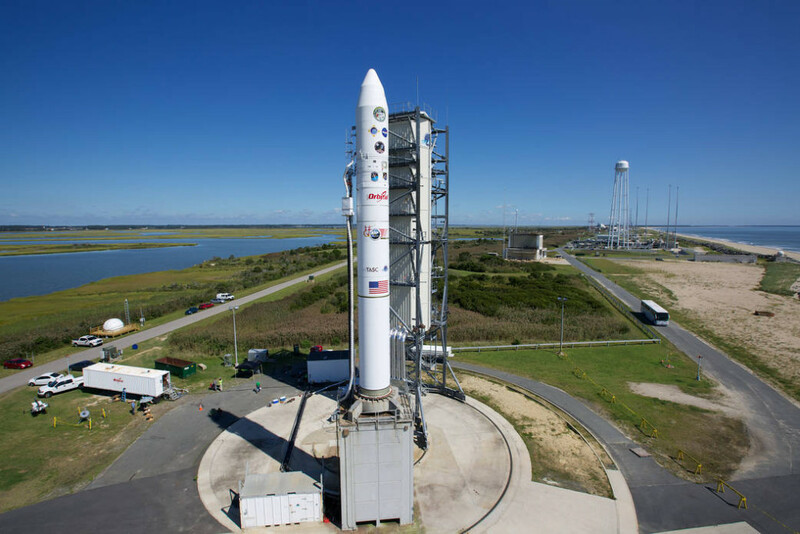 NASA, the University of Maryland Eastern Shore, the beaches of Ocean City and Assateague National Seashore are regional economic engines that add to the stability and growth of our economy.